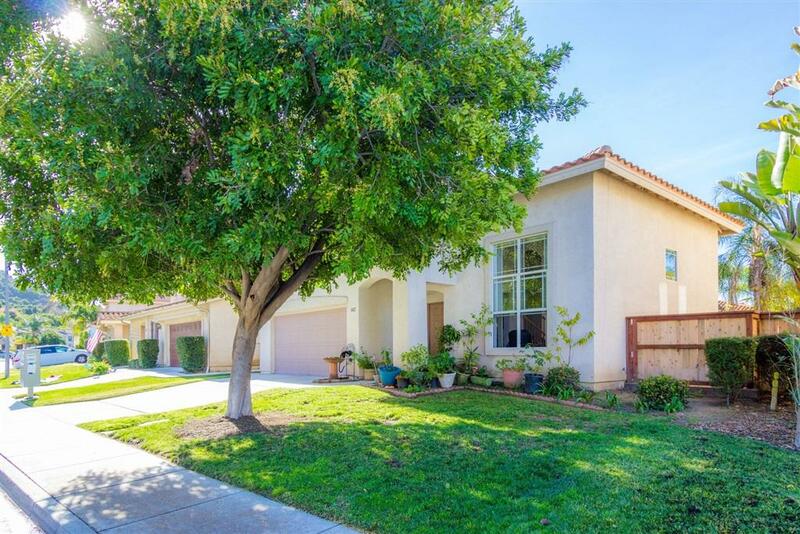 ***TURN KEY IN HIGHLY SOUGHT AFTER RANCHO VIEJO*** This 4 bedroom, 2.5 bathroom home is turn-key, ready for you to move in! 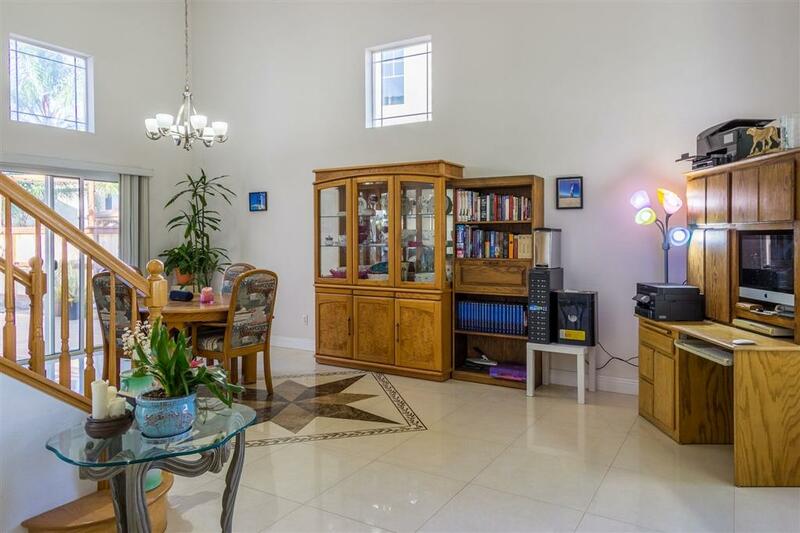 High ceilings, beautiful tiled floors, all rooms upstairs, and open floor plan in the kitchen and family room! The backyard needs nothing but your entertainment. Covered patio, large grassy area, fully fenced, and ready for you to enjoy. 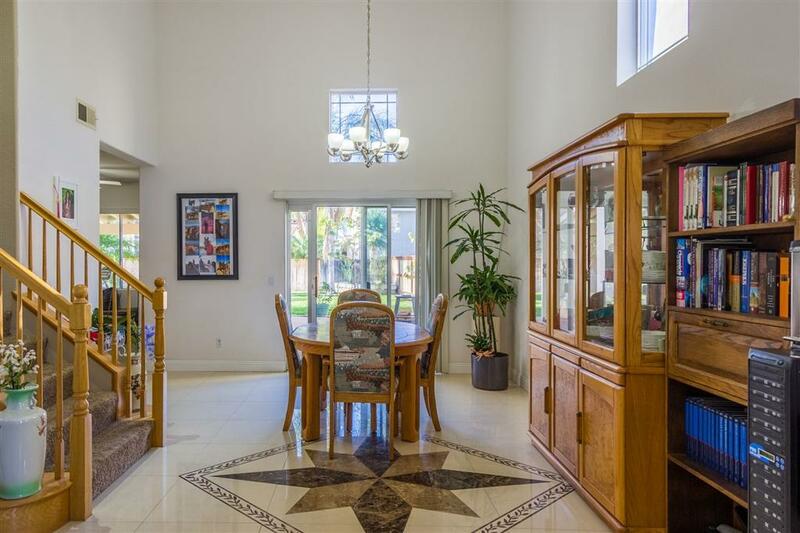 This community is highly sought after and properties like this are rare to come by. Easy access to I15 and 76, military bases, beaches and mountains Super low HOA, and easy to get to. THIS IS NOT DEEP FALLBROOK. community is perfect for families, kids play in the street, easy access to the I15 and SR76. Super low HOAs, no Mello-Roos, easy access to all! 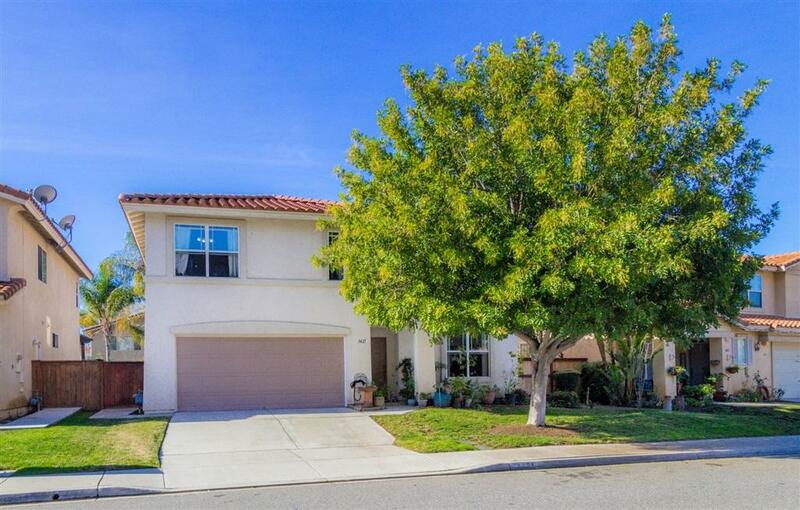 Avoid the "Temecula Commute" This is one of the most tranquil communities in North County, which is highly sought after. The home has been meticulously cared for and is ready for you to just move in!